Spectacular beaches and the second largest barrier reef in the world are reason enough to travel to Belize for some winter sun. It’s the perfect place to enjoy doing nothing, although we arrange scuba diving, fly-fishing, kayaking, desert-island picnics, jungle walks with birding experts and explorations of ancient Mayan ruins. 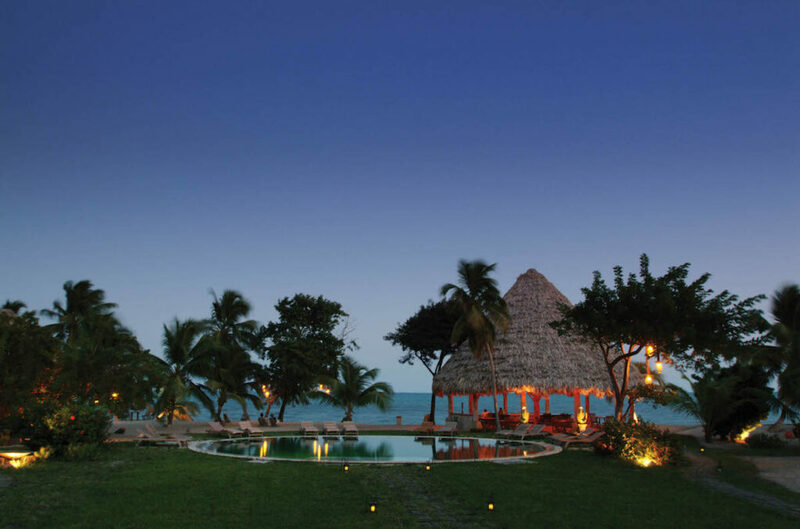 Opening November 2018, Itz’ana is a spacious, eco-friendly resort with a private stretch of beach on the Placencia peninsular. Sustainably-designed luxury accommodation ranges from simple guest rooms to magnificent penthouses, complete with private plunge pools and peaceful over-water decks. For a romantic getaway, waterfront solar cottages are perfect, as are the secluded beachfront lofts, with sweeping sea views, instant beach access, outdoor tubs and rainforest showers. The Great House is the heart of Itz’ana, serving rum cocktails and seasonal fine-dining. Vegetables are picked from the hotel’s own organic farm and a team of fishermen bring in daily catch for the restaurant and over-water ceviche bar. Beautiful natural surroundings provide a menu of inspiring adventures to choose from and the resort aims to give back to the local community through tourism. 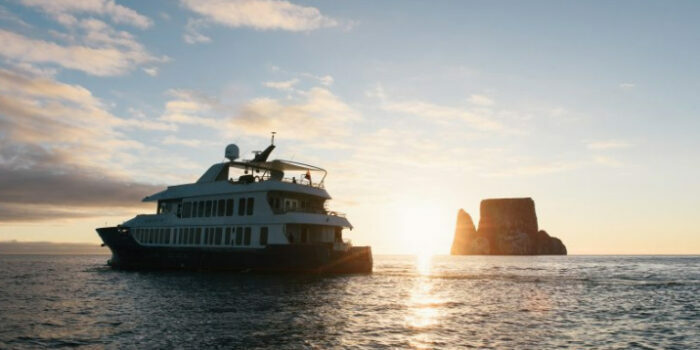 Set sail on a luxury catamaran and fish for your supper, snorkel among shoals of colourful fish, rays and turtles, take yoga classes on the roof terrace overlooking the sea and hike into the rainforest to discover a variety of birdlife. For a more leisurely day, relax in Itz’ana’s negative-edge pool (a separate lagoon-side family pool allows kids to splash around), or rejuvenate in the spa with a Maya-inspired treatment. 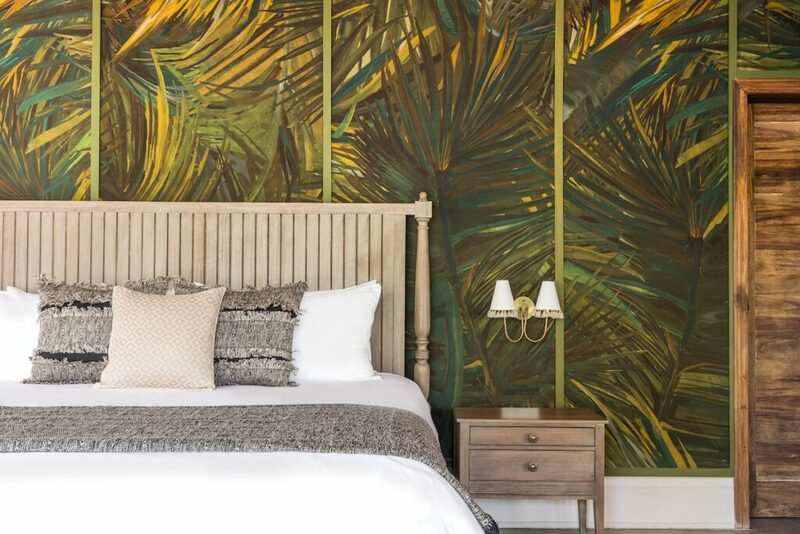 One of our favourite features of Itz’ana is the Rum Room – slide through a hidden entrance into an enclave adorned with murals and indulge in a private-tasting from an extensive menu, under the guidance of the in-house rummelier. Spanning 19 acres of waterfront on the beautiful Placencia peninsular, Naïa is intimate and relaxed, making the most of the natural playground of its private beachfront setting. 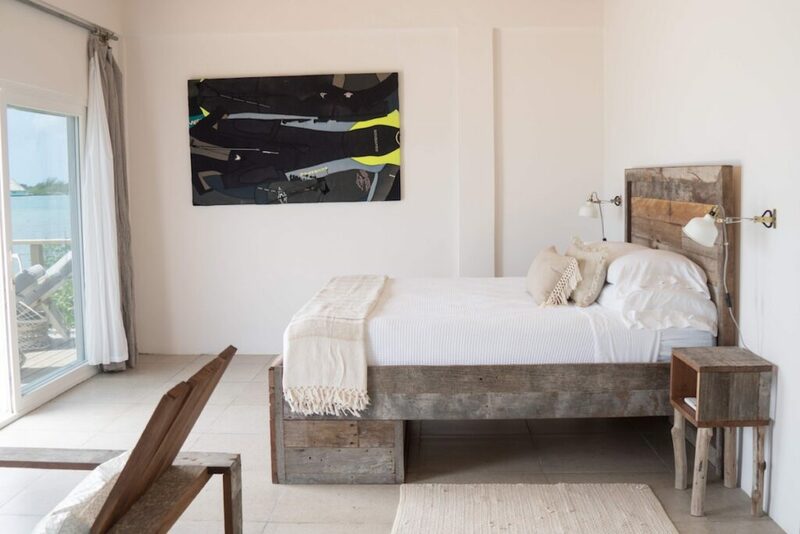 Accommodation is simple, elegant and homely, with rooms for couples and larger families, ranging from casual-style beachfront studios to ultra-luxurious three-bedroom villas (3,000sqft), each decorated with custom-made, locally crafted furnishings. Indulge in relaxing treatments at the Naïa Spa, a spectacular retreat within the 2,000-acre reserve, spread out over a collection of small islands atop a freshwater lagoon. 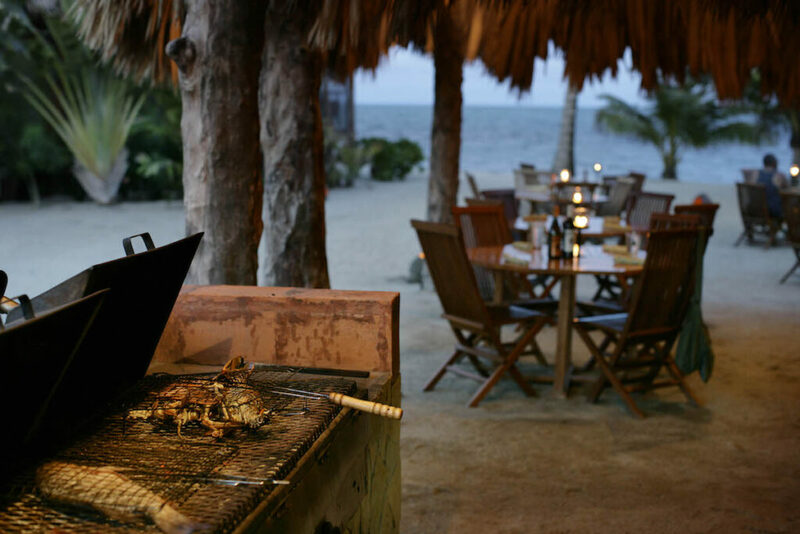 Guests are spoilt with three waterfront restaurants to choose from, serving fresh and authentic Belizean dishes using local, seasonal ingredients. Expect the perfect combination of water-based adventures and beach relaxation from a stay at Naïa. 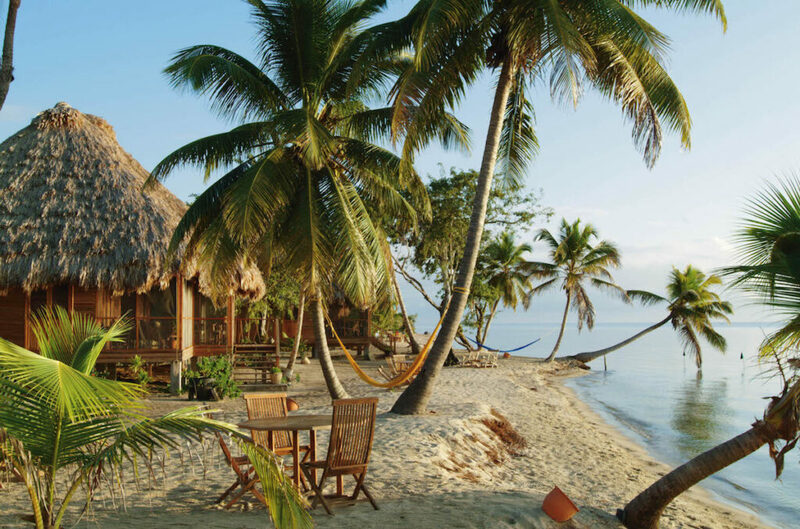 Only accessible by boat, Thatch Caye is a remote private island lying 9 miles off the coastal town of Dangriga. 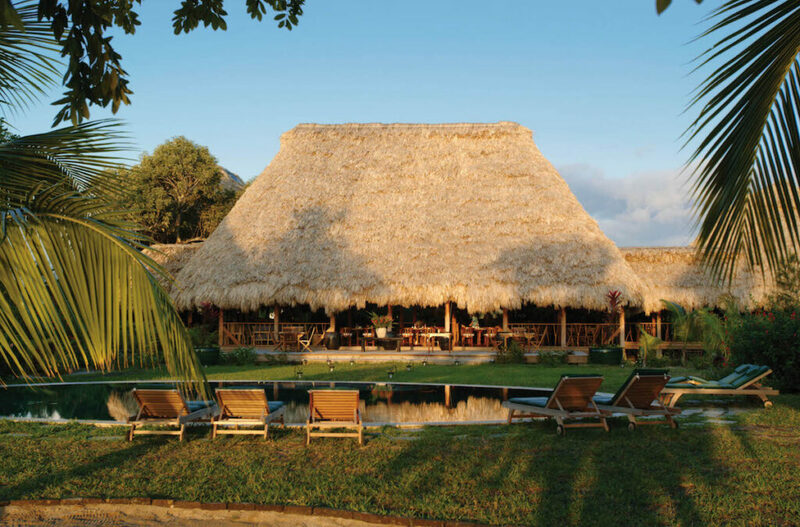 Small and intimate, Thatch Caye is composed of just 4 Casitas, 5 Cabanas and a Family Villa. Guests enjoy a relaxed setting and charming service, flitting between the gourmet restaurant, bar and three pristine beaches. 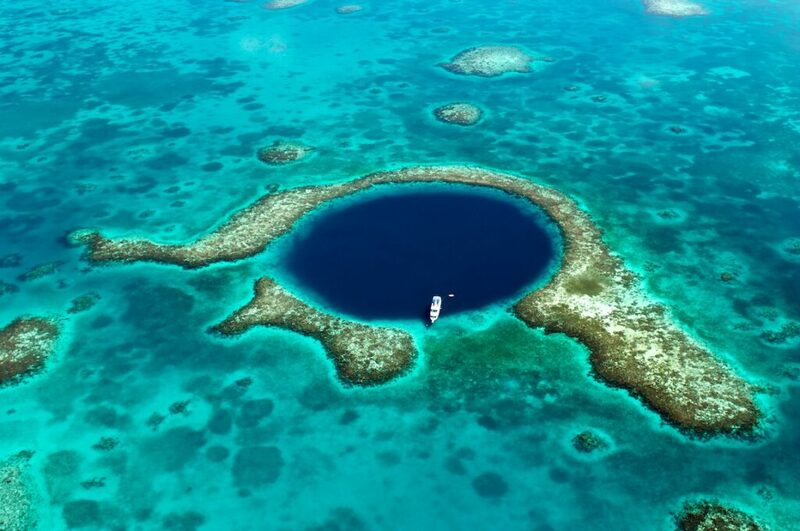 This is one of the best locations in Belize for diving and snorkelling due to its proximity to the second largest barrier reef in the world, just 2 miles away, which boasts an incredible variety of marine life. Along with fishing and yoga instruction, guests are treated to an amazing array of birdlife. Thatch Caye is located next to one of only 12 world-renowned bird sanctuaries in the Caribbean – hundreds of frigates, boobies and pelicans make it their home. 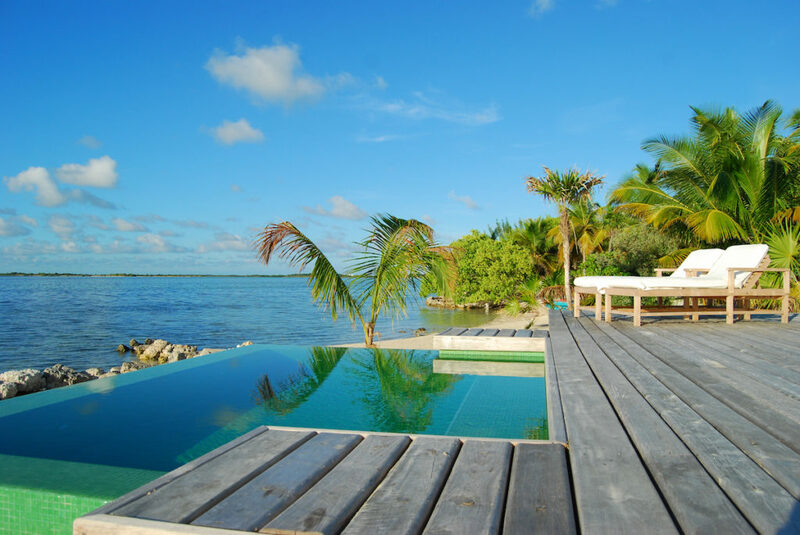 Travel three miles off the coast of Ambergris Caye by helicopter or speedboat to reach Cayo Espanto, an exclusive private island, with 4 one-bedroom villas, 1 two-bedroom villa and 1 one-bedroom overwater bungalow, floating 150 feet offshore. Stepping onto the island feels like being given the keys to paradise. The Cayo Espanto experience is all about being pampered and taking things at your own pace. 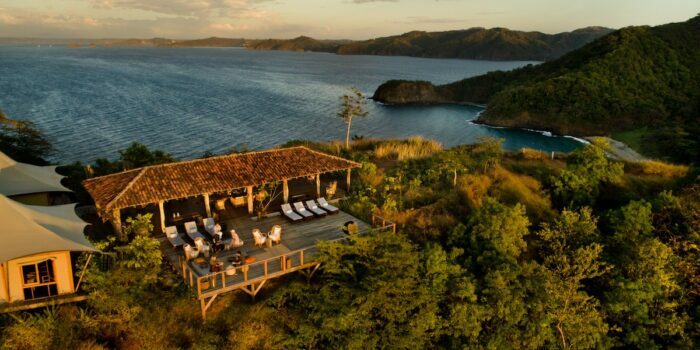 Each villa is carefully positioned on the beach to feel secluded and peaceful, with wrap-around verandas, plunge pools, private jetties, comfy lounge chairs, hammocks, walled gardens and al-fresco showers, enhanced with custom-crafted furnishings and amenities. In the evenings, curl up in your four-poster bed or cosy sitting room and watch a movie from the island’s collection. The Cayo Espanto Spa gives the island even more of a ‘secret oasis’-feel – relaxing massages, aromatherapy and beauty treatments and enjoyed in the comfort of the villas. Indulge in world-class cuisine prepared by an award-winning chef, whose daily-changing menus are filled with fresh, tropical ingredients. 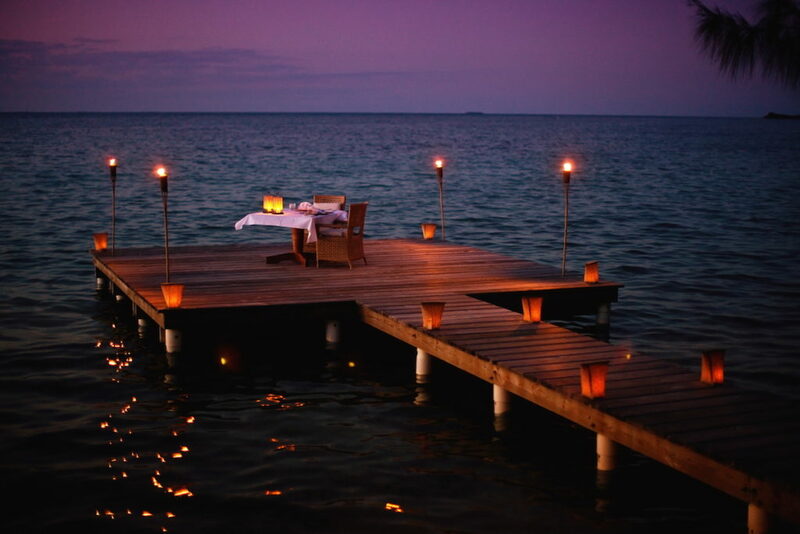 Culinary highlights include breakfast in bed, personalised ‘butler’s pantries’ (stocked with drinks and snacks), intimate candle-lit dinners on the veranda, gourmet picnics on deserted beaches with white table cloths and Champagne, or sunset drinks and canapés by a roaring bonfire – whatever guests desire, the team delivers. For those keen to explore Belize’s tropical islands and marine life, bespoke activities include bone-fishing, windsurfing, catamaran sailing, bird-watching and jungle excursions. 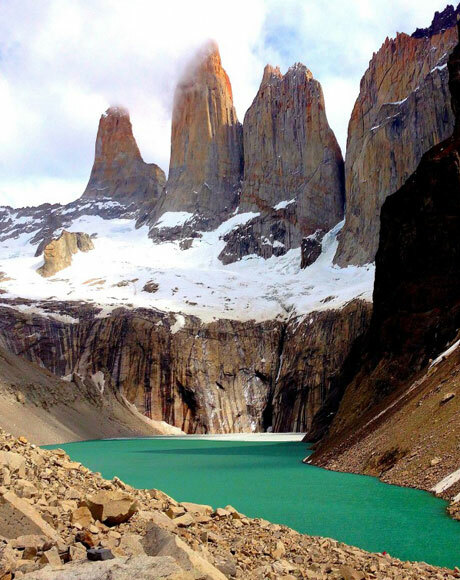 The region’s most spectacular dive sites are only a 15-minute boat-ride away. 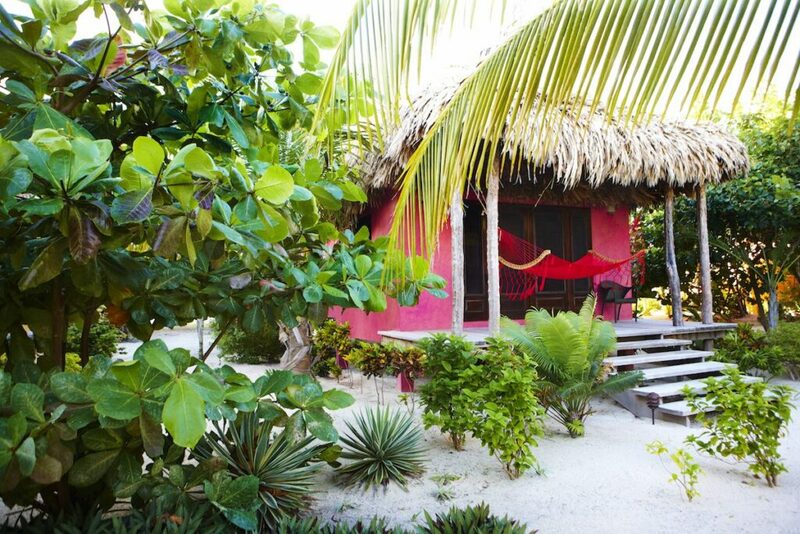 Located a 10 minute boat ride from San Pedro on Ambergris Caye, Matachica is understated, simple, colourful and relaxed. 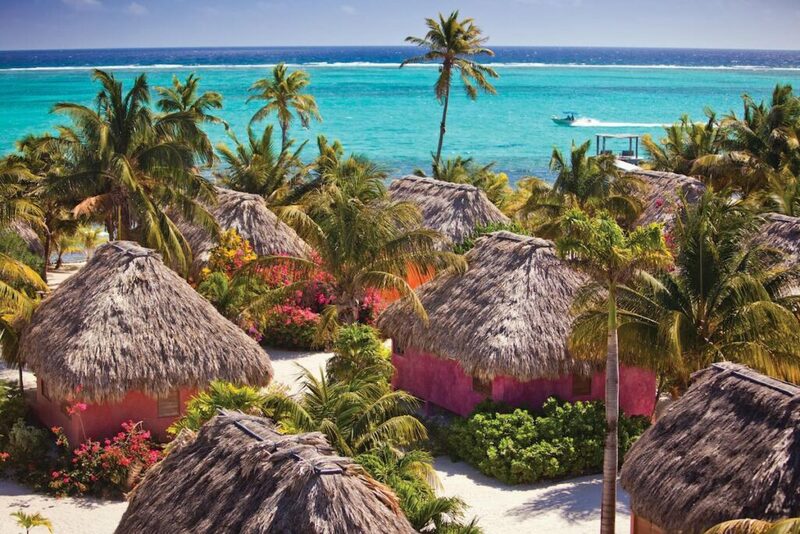 Thatch roofed casitas are raised above the sand, leading straight onto the beach and into the warm Caribbean Sea. This is perfect for honeymooners – laid back, easier on the purse-strings, intimate and romantic. It has a younger vibe than some of its neighbouring properties and doesn’t accept children, making it one of the more peaceful properties on Ambergris Caye. 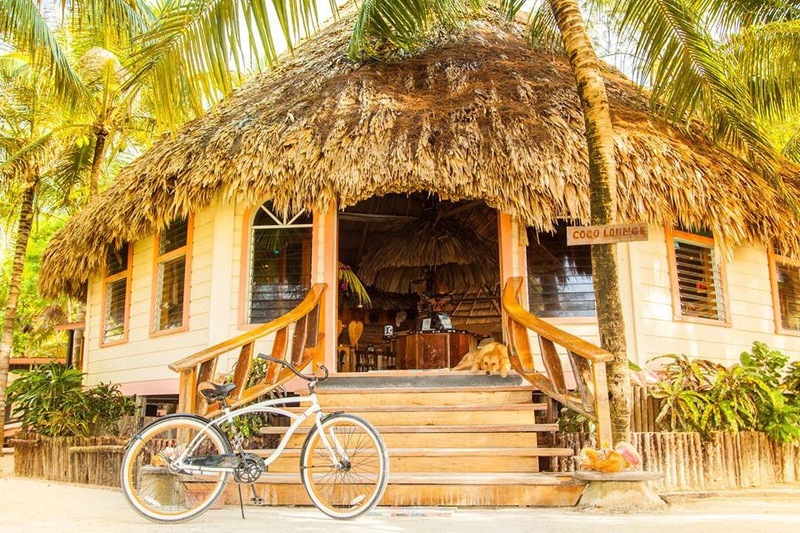 There’s a spa, kayaks, paddle-boards and bicycles to keep guests entertained, although it really is the perfect place to enjoy doing very little. Dine at Matachica’s award-winning restaurant, Mambo, or catch a boat ride into San Pedro to wander through the town, shop for souvenirs and try out some great local restaurants. 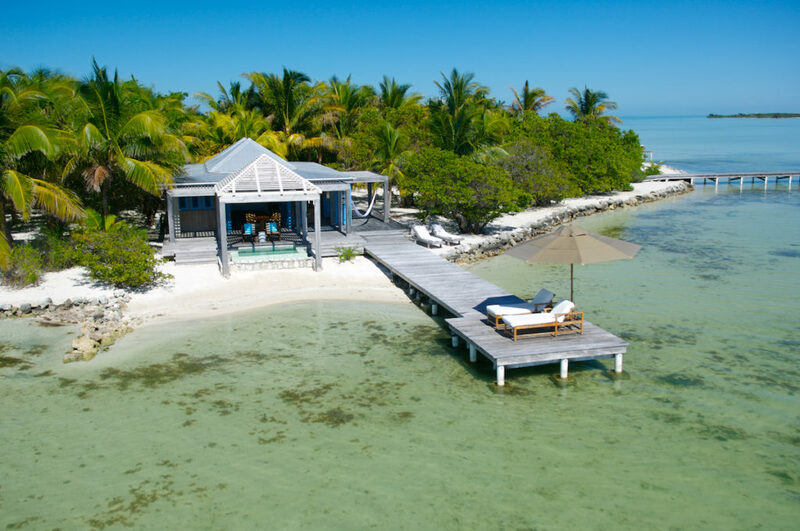 A private island owned by Oscar-winning actor and environmental activist, Leonardo DiCaprio, Blackadore Caye is both a ground-breaking island restoration project and an unbelievably stylish eco-resort. 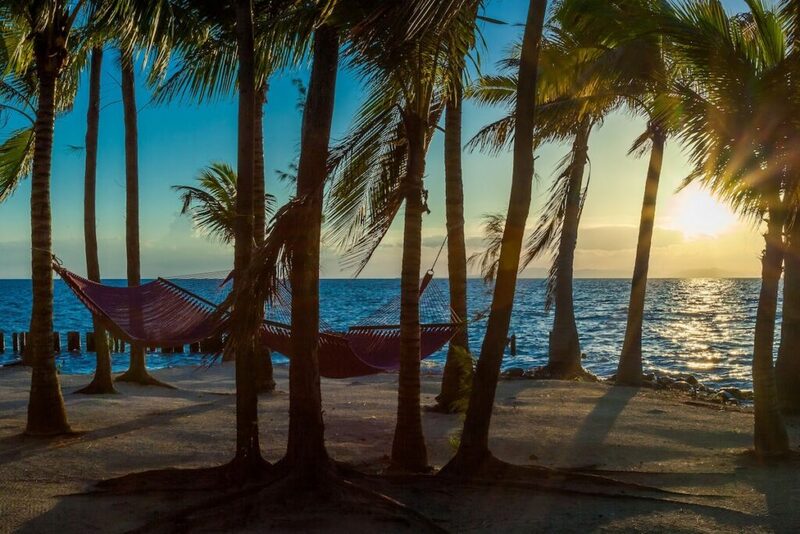 DiCaprio’s Belize hideaway is an exclusive retreat, borne of a vision to restore a rapidly eroding habitat and to create the greenest luxury development ever built. 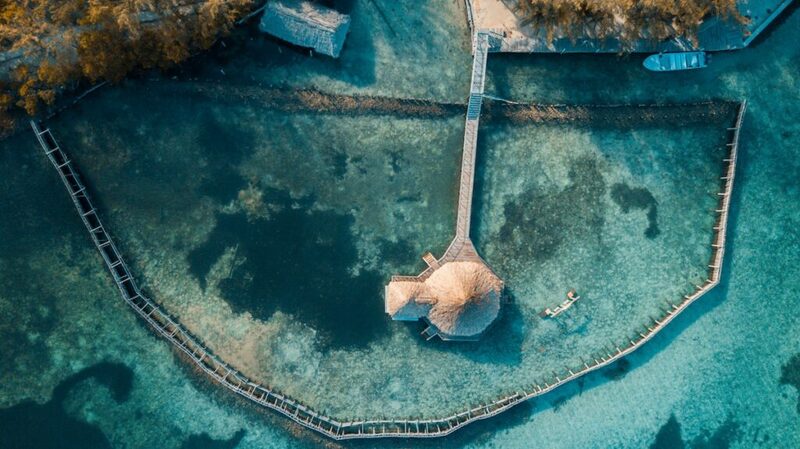 Blackadore Caye is the world’s first truly restorative island development, completely powered by renewable energy and designed to increase the biological health of species on the island and in the waters around it. The luxury hotel focuses each stay on health, wellness and sustainability. 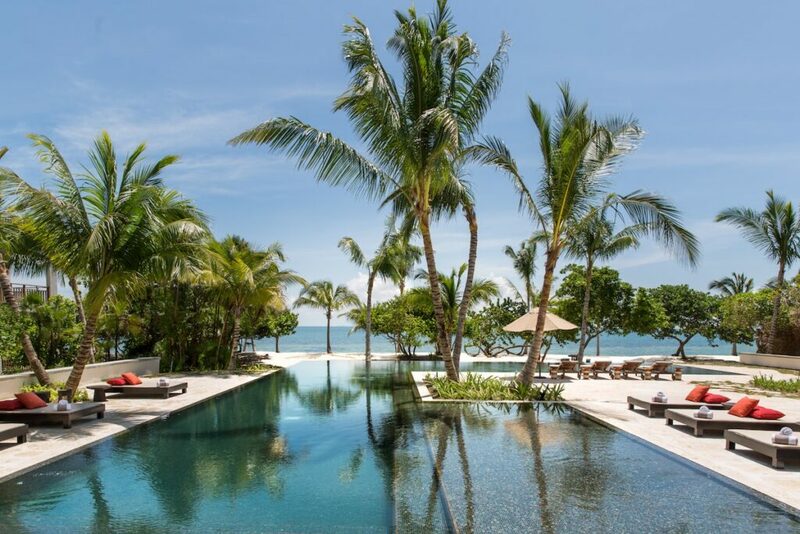 Secluded private villas are connected to a central plaza by raised wooden walkways , looking out over a palm-lined beach and azure waters. Villas will float above artificial reefs to protect marine life and guests will be taken on an ecology orientation programme on arrival. The island is also home to a research station on climate change and habitat impacts. 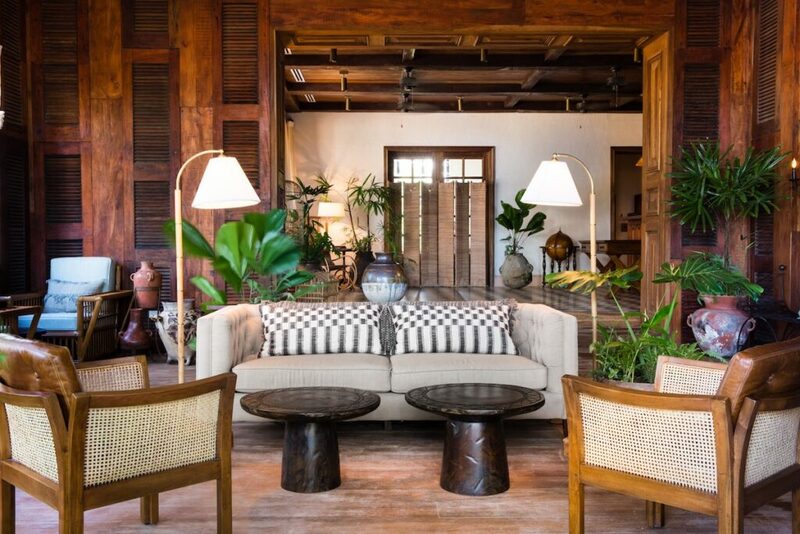 A private beachside hideaway owned by film director, Francis Ford Coppola, Turtle Inn in Placencia combines Caribbean charm with Balinese tranquility, Italian cuisine and Asian luxury furnishings. Every detail is designed to ensure a calming ambience and the team couldn’t make guests feel more at home. Days are spent relaxing on the pristine white-sand beach, snorkelling the treasure trove of coral reefs off shore, indulging in relaxing spa treatments and enjoying fine-dining. Idyllic thatched cottages are either garden or sea-facing, decorated with hand-crafted Balinese furnishings, ensuite bathrooms with Japanese tubs, private porches and walled gardens with outdoor rain-showers. We recommend Seafront Cottages for couples or individuals – Starfish Cottage is our favourite with a private pool, where we can arrange butler service, golf carts for exploring Placencia (the hotel also provide bicycles) and private yoga classes on the deck. For families, two-bedroom villas offer luxurious, spacious living areas and private pools. Children love the ‘no adults allowed’ gelato bar and spend evenings making s’mores over the fire-pit or sending off wish lanterns across the lagoon. Individually appointed villas named after Coppola’s family include Roman’s Lagoon Bungalow, which is great for 2 adults and 2 children, with plenty of indoor and outdoor space, a private pool and large deck taking in stunning sunset views. Francis’s Family Pavilion is surrounded by a high walled garden, designed to maximise peace and privacy, with three bedrooms, hand-picked artwork and stone sculptures, an outdoor pool area flanked by a thatch-roofed dining terrace and private butler service. Sofia’s Beach House is a modernist-tropical hideaway further down the beach, comprised of an open-plan main house, two guest bungalows and a swimming pool. 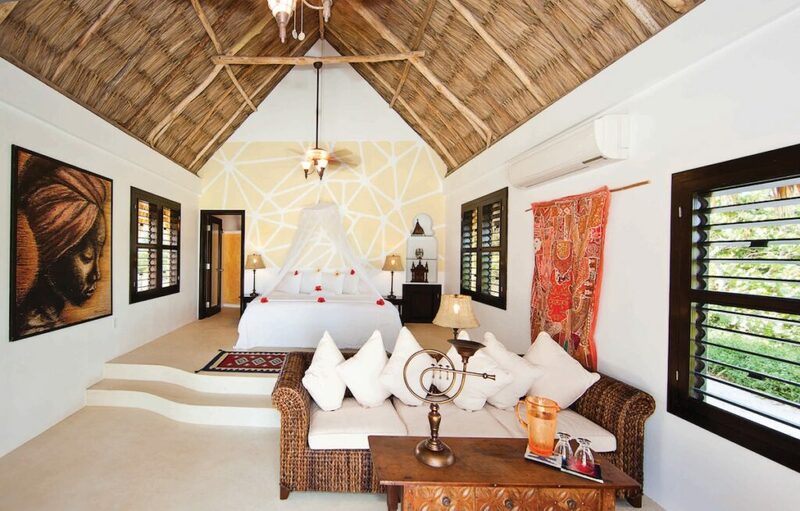 The Beach House is secluded and romantic – perfect for honeymooners. Turtle Inn specialises in fresh seafood and traditional Italian cooking, served just a few feet from the sea, with specialties including ceviche, fish cooked in a sea-salt crust and delicious pizzas made to order in a wood-burning oven. A recent addition to Turtle Inn is the ‘wine aquarium’, a wall-to-wall glass wine cellar housing more than 1,200 bottles, many of which are from Coppola’s own Californian wineries. We also encourage guests to try out authentic Belizean diner, Auntie Luba’s, to sample regional fare: curried chicken, coconut shrimp and seasonal conch fritter. 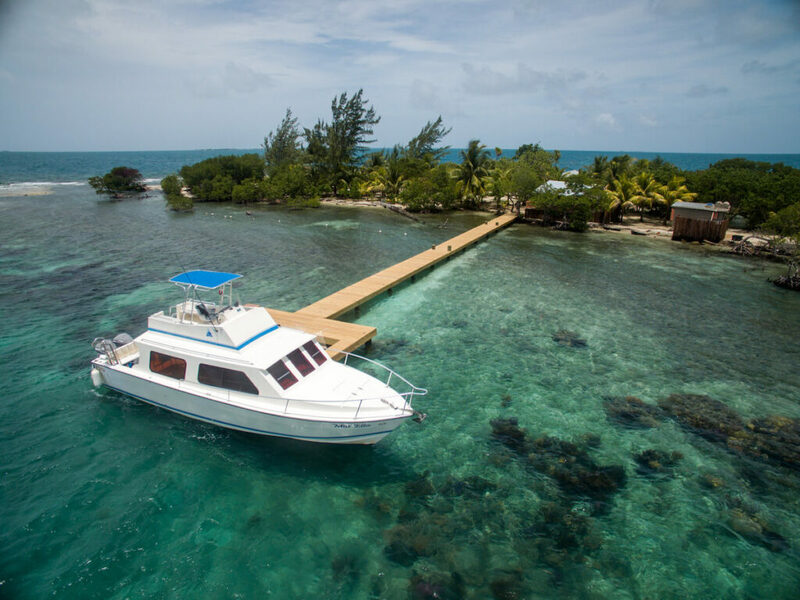 A 25-minute boat ride from Turtle Inn takes you to Coral Caye, a private island with a blissfully slow pace of life, which guests share only with exotic birds and a few attentive private staff who prepare delicious meals and chop coconuts straight from the tree for refreshing drinks. Spend a couple of nights in complete privacy surrounded by two acres of natural beauty, enjoying a true castaway experience. The island is composed of two idyllic cottages and a ‘Great House’, accommodating up to ten guests. The cottages are airy, with décor inspired by the sea, cosy living spaces and hammocks slung across wooden porches. The order of the day? Step onto the private coral-sand beach that leads straight to the clear Caribbean Sea, snorkel and look out for seahorses, directly off the beach, explore mangroves by kayak, grill fresh fish on a beach BBQ (creole-style) and doze in the sunshine. We arrange al-fresco massages, award-winning chefs, fishing guides etc. on request. Belize has a number of exciting projects in the pipeline, including luxury resort Mahogany Bay on the tip of Ambergris Caye which will house a beach club and exploration centre (fly-fishing/ cave exploration/ scuba diving), a farm-to-table concept hotel with solar-powered beachfront cottages, Four Seasons Caye Chapel’s overwater bungalows on a private island in the atolls, and an Autograph Collection resort, Alaia, with an open studio for local artisans… watch this space! 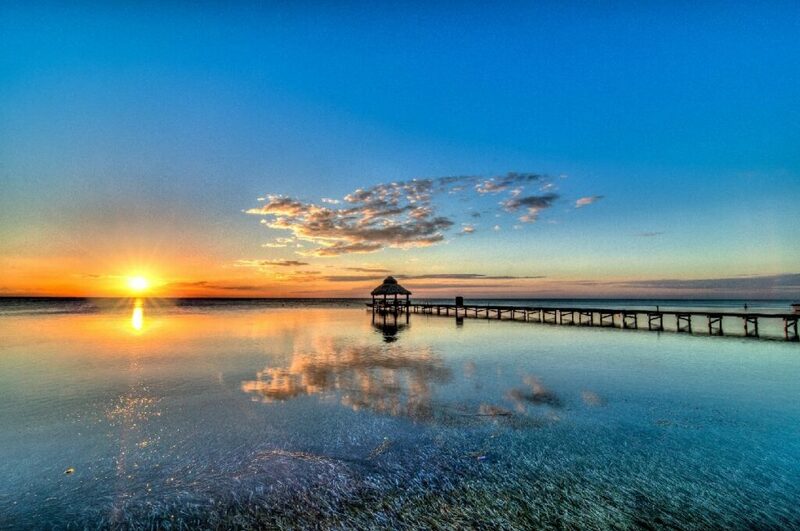 TOP TIP: Travel to Belize in winter from November – May for warm, dry weather.